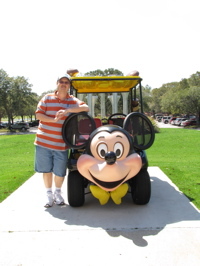 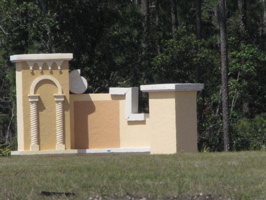 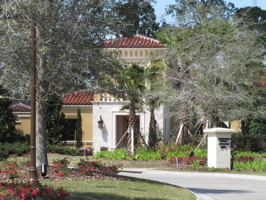 We took a few photos of the Four Seasons from Osprey Ridge, and I posed with their Mickey Mouse golf cart (below, left). 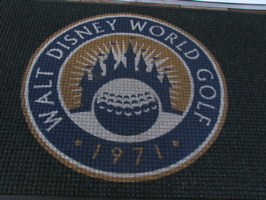 I also really liked the retro style logo on the Osprey Ridge mat (below, right). 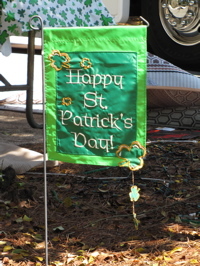 Campers at Fort Wilderness celebrated the upcoming St. Patricks Day holiday with a variety of decorations. 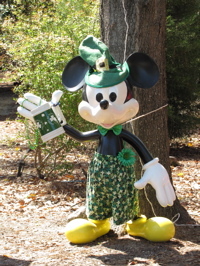 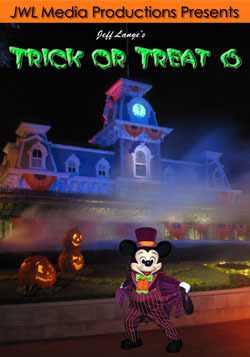 One site had a festive Happy St. Patrick’s Day flag (below, left) and a St. Patrick’s Mickey (below, right). 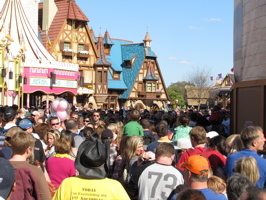 Crowds at the Magic Kingdom on Saturday were enormous, there was a bottleneck in Fantasyland that lasted several minutes (below, left). 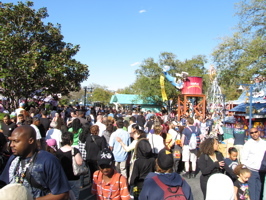 More crowds were found in Mickey’s Toontown Fair (below, right). 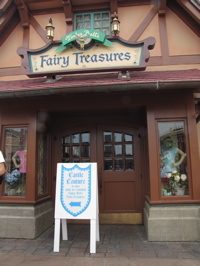 Tinker Bell’s Fairy Treasures is closed to renovate it into a PhotoPass location for the Bibbidi Bobbidi Boutique (below left and right). 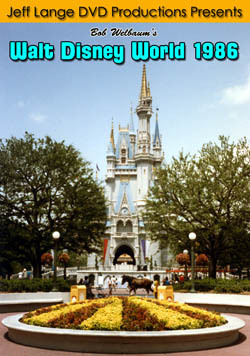 Guests currently are brought to Exposition Hall for photos. 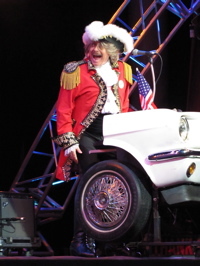 Paul Revere and the Raiders spent this past weekend entertaining guests at the American Gardens Theater at Epcot (below left and right). 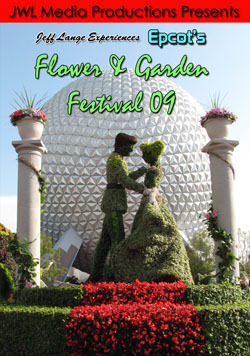 This was the second weekend of the Flower Power concert series. 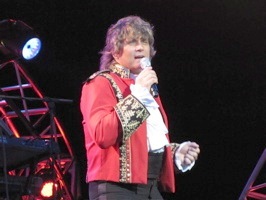 Lead vocalist Darren Downer performed songs such as “Kicks” and “Just Like Me” (below, left) while Paul Revere plays the keyboards and entertained the crowd with comic stories between songs (below, right). 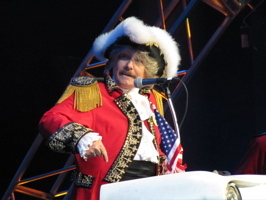 Video #1 – Paul Revere and the Raiders “Just Like Me” Epcot Flower and Garden Festival 2010 – This is from Weekend two of the Flower Power concert series. 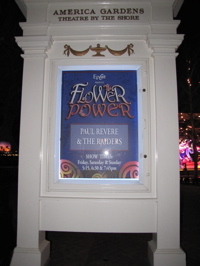 Video #2 – Paul Revere and the Raiders “Kicks” – This is from the Epcot Flower and Garden Festival, 2010 at Walt Disney World. 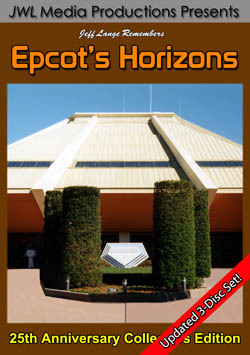 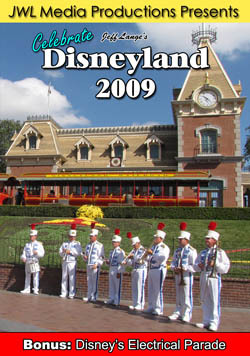 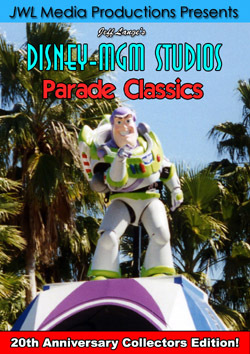 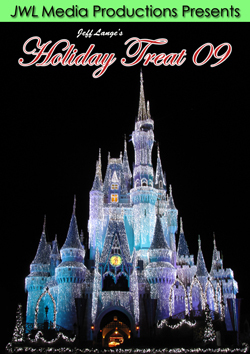 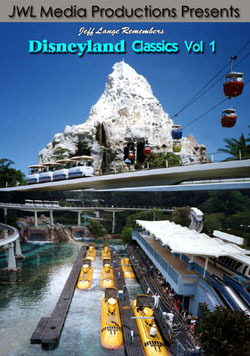 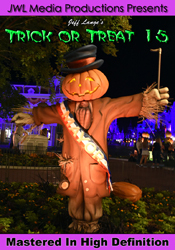 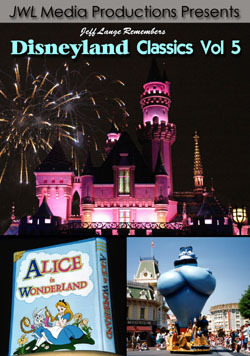 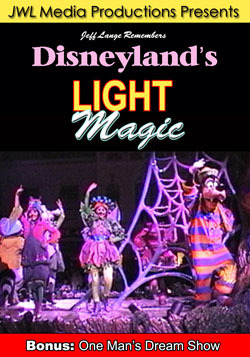 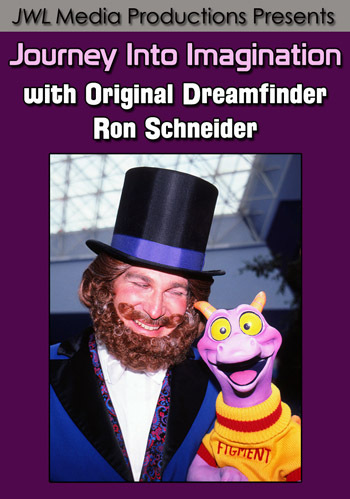 Be sure and check out my first new DVD release of 2010, Jeff Lange Remembers: Disneyland’s Light Magic (Includes: One Man’s Dream Show) featuring the often requested “Light Magic” (1997) and the rarely seen on video “One Man’s Dream” stage show (1990)!